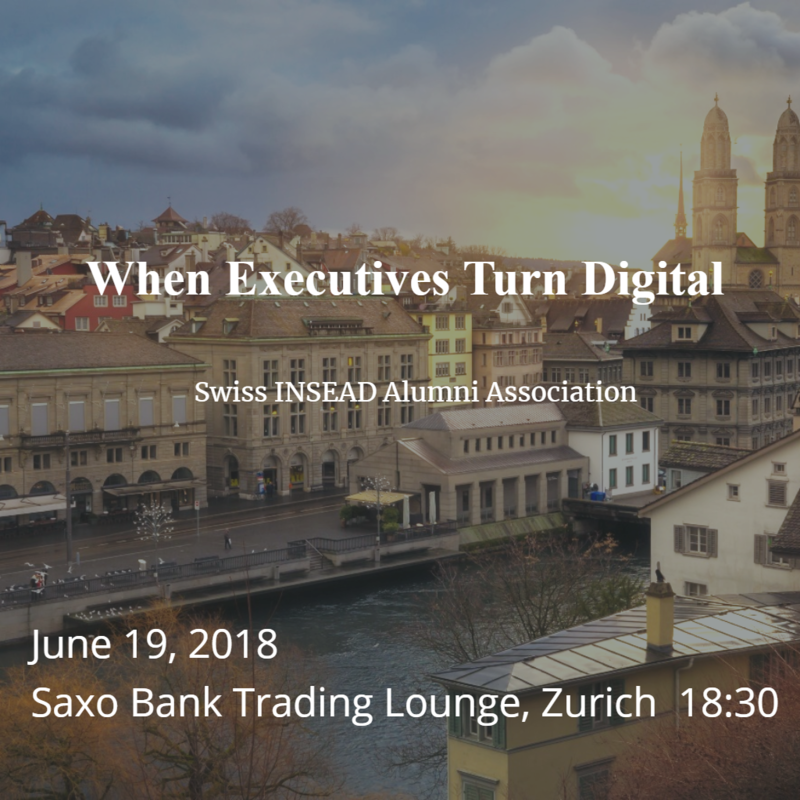 You are invited to engage with business leaders who are using artificial intelligence technology in their organizations at an INSEAD Alumni Association Switzerland after work event in the heart of Zurich’s international financial district. Chat bots, smart agents, machine learning, apps and other digital technologies are beginning to affect the way we work, how we interact with organizations, and with each other. Meanwhile, hype, confusion, and fear-inducing headlines blur the facts about using artificial intelligence (AI) technologies in business. Learn what the real impact is when three industry executives, two of whom are INSEAD alumni, reflect on their digitalization and AI systems rollouts. The panel discussion will focus on the journey, how the technologies affect people, professions, and functional roles, not necessarily on cost and efficiency benefits. Join us at Saxo Bank’s trading lounge for an extraordinary chance to network, ask questions and gain insights, without the hype! The panel discussion will be immediately followed by an apéro riche. Marc has been with Microsoft for 15 years and was appointed to CTO in 2015 with mandates to charge-up innovation and execute digital transformation strategies. He also serves on the board of Leanmade AG, a Zurich-based startup. Marc has a PhD from the University of Zurich and postdoc at Harvard. Patrick Hunger was appointed in June 2016 to CEO of the Swiss subsidiary of Saxo Bank. Before Saxo Bank, he held positions at Credit Suisse Trust, UBS Investment Bank and the SNB. Patrick has a PhD from University of Zurich, is an attorney at law (St Gallen) and has a University of Zurich EMBA. Alexander is a partner at global law firm Baker McKenzie with 20 years of experience in cross-border and national real estate, private equity and mergers & acquisitions transactions. He serves as a director in various companies. 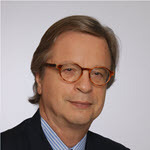 He has a PhD from University of Zurich and is an attorney at law (University of Berne). Richard is an independent sell-side advisor to European entrepreneurs and is a Senior Advisor to Quarton International, a boutique mid-market firm with offices in Europe and the USA. He has board experience with start-ups and funds. Previously he was a banker in Canada and a senior executive with Reuters in various European countries.